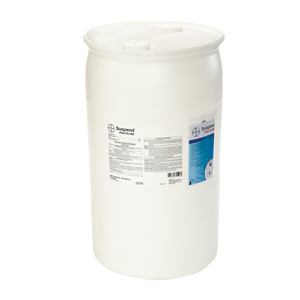 Suspend PolyZone is now available in 30-gallon drums. Pest management professionals (PMPs) can minimize their environmental footprint by reducing the frequency of triple rinsing and disposal of service containers. Additionally, Bayer provides professional customers with added benefits, tools and support — including the Bayer Advantage Pump System, empty service containers, service container labels and drum pickup service. The Suspend PolyZone Advantage Drum Program can save you time and money.